Information about the building process and the installation of Mozart 2 is described on the official website: Mozart 2. This page helps you to install Mozart 2 on three different OS: Windows 7/Windows 8, MacOS 10.8/10.9 and Linux. There are some tips about frequent installation problems at the end of the page. First, get the last Mozart 2 build for your system: Builds on SourceForge, and install it (you juste have to drop it in a folder such as the Application folder). 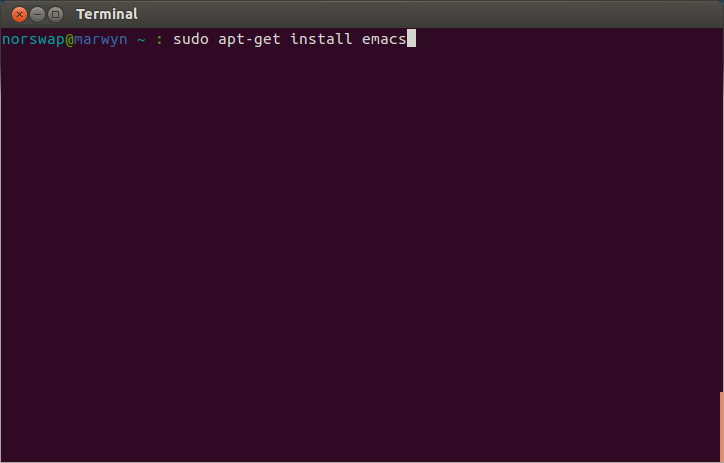 Then, please download and install Aquamacs or any other version of Emacs for MacOS. Click on the Mozart.app icon (by default, you have dropped it in the Application folder) to run Mozart. There is no guarantee that Mozart2 works on an older MacOS version than 10.8. If there is no way to make it work, you can try to install Mozart 1.4. 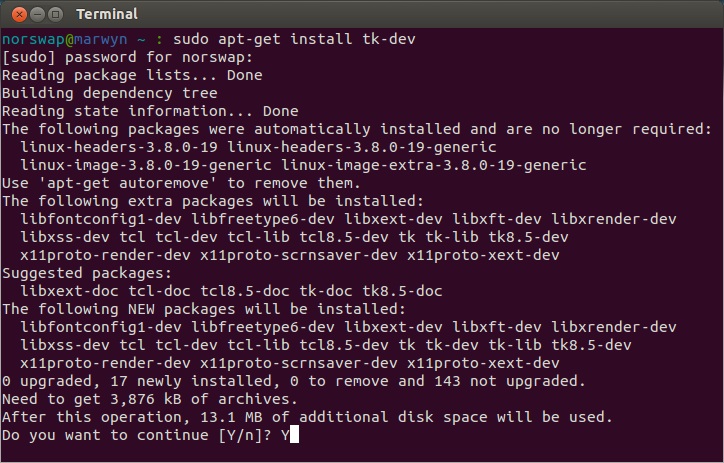 There is no need to install TCL for MacOS. Needed: tcl/tk, emacs and Mozart 2. Get the last Mozart 2 build for your system: Builds on SourceForge. Note: If you run a 32 bits system, you have to look for the corresponding build in the list and not simply click on the first link. Unzip the downloaded file, rename it "mozart" (this will simplify the other steps) and change the PATH variable to add the Mozart path. 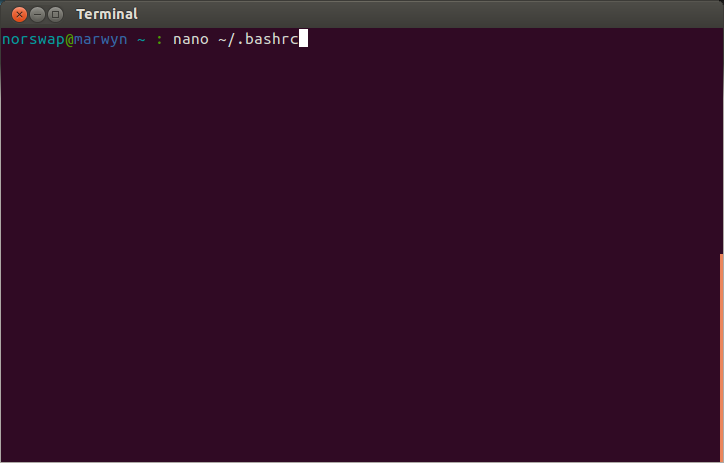 In nano, type ctrl+o ("ctrl" and "o" pressed at the same time) to save, and then ctrl+x to quit. You probably have downloaded the build with the .deb extension. 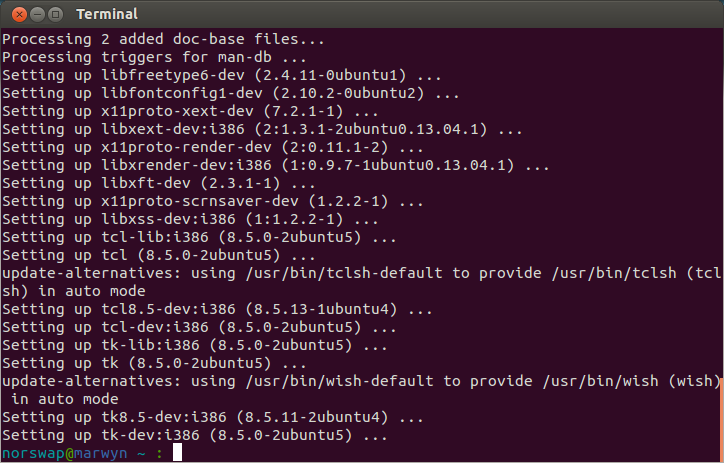 To install Mozart2, instead of unzipping it and renaming the folder, you simply have to click on the .deb file. The installation procedure is quite the same for the two versions of Windows. Step 1: Download Mozart (for Windows) , unzip it and keep in mind the location where it is installed. Note that the path cannot contain spaces. 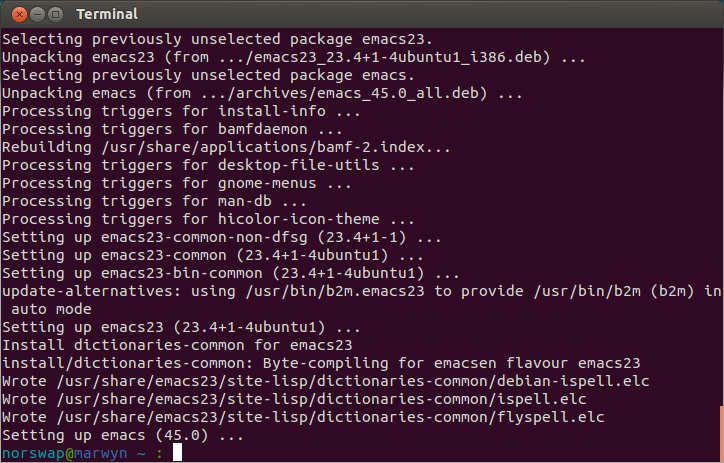 Step 2: Download the latest version of Emacs , unzip it and keep in mind the location again. 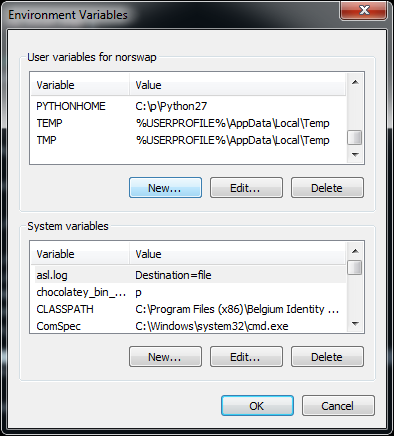 A window appears with two distinct blocs, named "User variables for YOUR_NAME" and "System Variables". Press the "New" button and fill "Variable Name" with "OZEMACS" and "Variable Value" with the path to the Emacs executable, for instance: "C:\emacs\bin\emacs.exe". Again, press the "New" button and fill "Variable Name" with "OZHOME" and "Variable Value" with the path to the folder containing the bin folder that contains the Mozart executables (ozemulator, oz, etc. ), for instance: "C:\mozart" (if the executables are contained in the bin contained in the folder you gave the path, e.g. "C:\mozart\bin\ozemulator.exe"). To summarize, you have added two variables OZEMACS and OZHOME. The first one contains a path like "C:\emacs\bin\emacs.exe" and for the second one "C:\mozart". 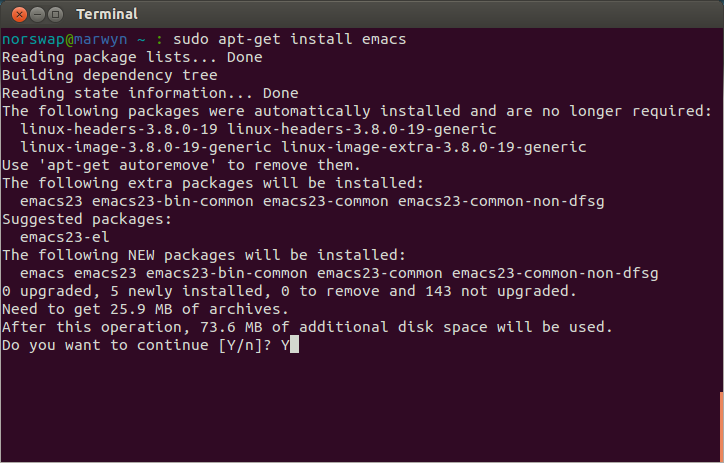 Select "Path" in the variables list, press "Edit" and add after a ";" the path to Mozart executables (for instance: "C:\mozart\bin;") and the path to emacs ("for instance: "C:\emacs\bin;"). After each of the two paths, please note the presence of ";" which marks the end of the path, don't forget it. Step 4: Download ActiveTcl8.5.14.0.296777-win32-ix86-threaded.exe in the ActiveTCL website (the downloaded version is the x86 version of ActiveTCL 8.5.14, even if you are running a 64-bits Windows!). 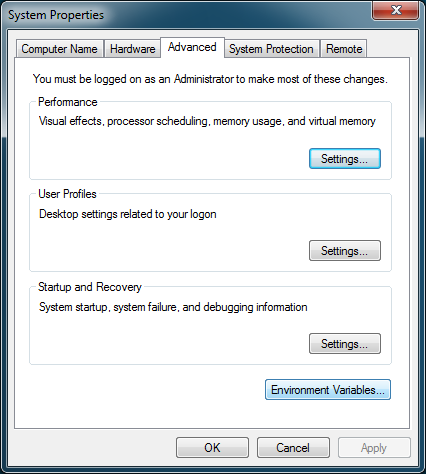 If the Browser window does not appear, even if you have downloaded ActiveTCL 8.5.14, then check in the upper panel of environment variables. 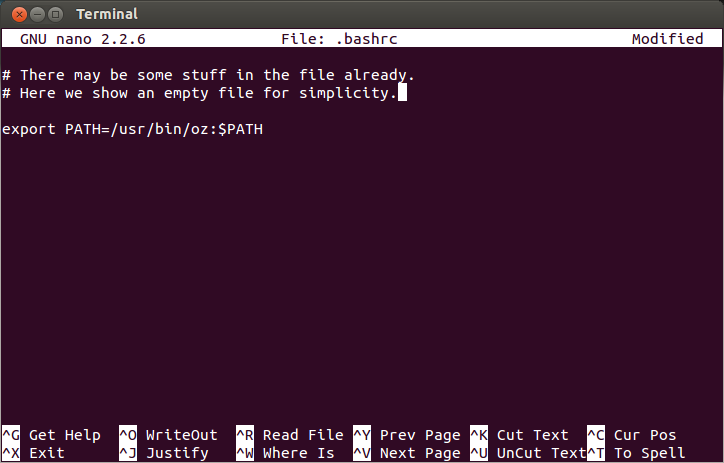 Search for a variable with the name "Path" with as value "C:\Tcl\bin;%PATH%". 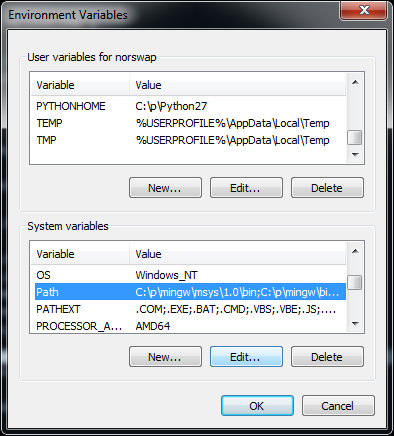 If this variable does not exist, create it ("Variable Name = Path" and "Variable value = C:\Tcl\bin;%PATH%"). Step 5: Start to play with Mozart by running oz.exe (or the command line: $oz). Concerning the use with Mozart2, TCL is only working with x86 executables from the version 8.5.14.0. It is not working with 8.6 and seems to have some issues with 8.5.15.0. Be careful with the version you run. Check there are no Unicode characters in paths. "error in process filter: make client process failed: permission denied" may mean you have a firewall problem.